As sweet as cinnamon: Lets Build a Quilt Together - Quiltalong. Lets Build a Quilt Together - Quiltalong. the quilts I had made my little girls..
so you too can make a little girls quilt or a little boys quilt. The boys one will be exciting and it has a sailing ship in the middle. 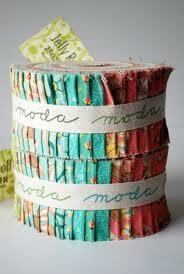 Each week I will show one step of the process..
Now get those jelly rolls, charm packs or just stash fabrics ready. and some scraps for the girls ones. and green fat quarters for my tree. and my stash fabrics for the boys one. Maybe I can make two.. good idea? Might do that. a button for the quilt a-long with the link of this blog. Spread the word so others can join in and have some fun with us. 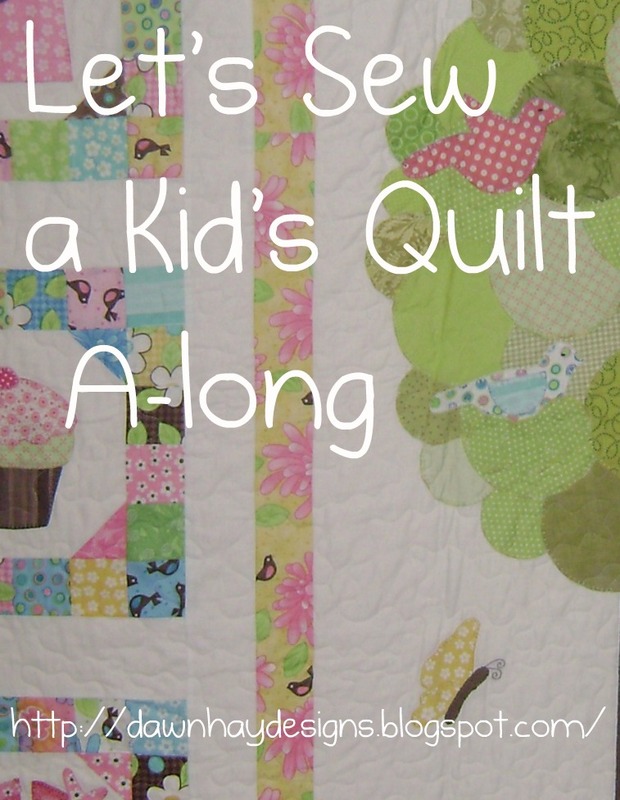 Just get those fabrics ready and let's sew a kids quilt. You are so generous - what a fabulous idea. What fun! The quilt is such a great one - thank you for sharing it with us. I do believe I might have to join you Dawn - I'll see what fabrics I have stashed away! I hope you are doing well! I have been out of the blog visiting loop, but am catching up now. and so glad I saw your post today. Your quilts are gorgeous! I wonder if I will have time to make a boys one?! What a darling quilt! I don't want to make it for my Daughter, however...I want to make it for ME!!! How fun! I'm going to join in and want to thank you for this generous offer. Your quilts are so cute! Love this quilts and the way you have been working with them, and sharing the workt with us. 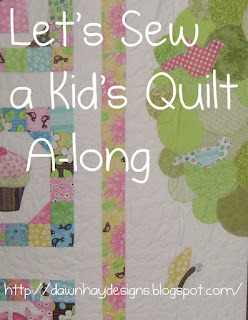 Week Two - Let's sew a kids quilt - along! Let's Start Building... Week One!